» Uncategories » What are Babcock University Hostel Fees? 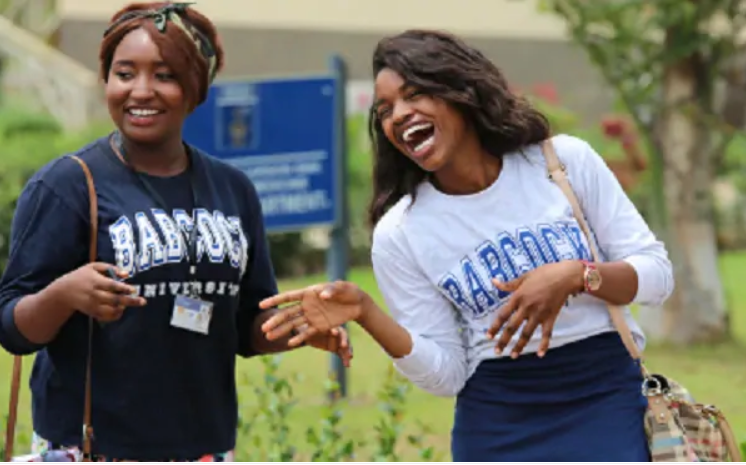 The interest towards Babcock university hostels and accommodation fees has become a popular among prospective students in Nigeria as the next admission year is straight ahead. Babcock University is one of the most expensive in the country and the accommodation cost doesn’t seem to be low. Let’s see what the official information says about it. There are several types of accommodation in Babcock University campus. Each of them has a different price. The cheapest hostels are regular ones and the most expensive are classic accommodations. The regular halls on the campus include the White, Welch, Gamaliel, Nyberg, Winslow, and Ogden accommodations. The premium halls include Crystal, Havilah Gold, Royal, and Kings Delight accommodations. Finally, the classic halls include Marigold, Queen Esther, Rehoboth, Platinum, Gideon, Felicia Adebisi Dada, and Justice Deborah Hall accommodations. These halls are stated as accommodations for all departments of the university and for medical and law departments separately. In addition to the accommodation, students at Babcock University may pay for feeding that’s either two or three meals per day. As we can see, the cost of the accommodation at Babcock University is quite high but it’s relevant to the cost of the studying, in general. In fact, studies have shown that accommodation is a problem for many Nigerian universities that don’t have proper conditions for their students. Accommodation in Babcock University seems pretty reasonable. the quality of the accommodation they offer must be high enough to compensate the price for every day spent there through the studying year. Babcock University is a private non-commercial tertiary educational facility, one of the Oldest private universities in Nigeria. The university was established in 1959. The campus is located within Ibadan. Within recent years, the university has become one of the 50 leading tertiary educational institutions in Nigeria. 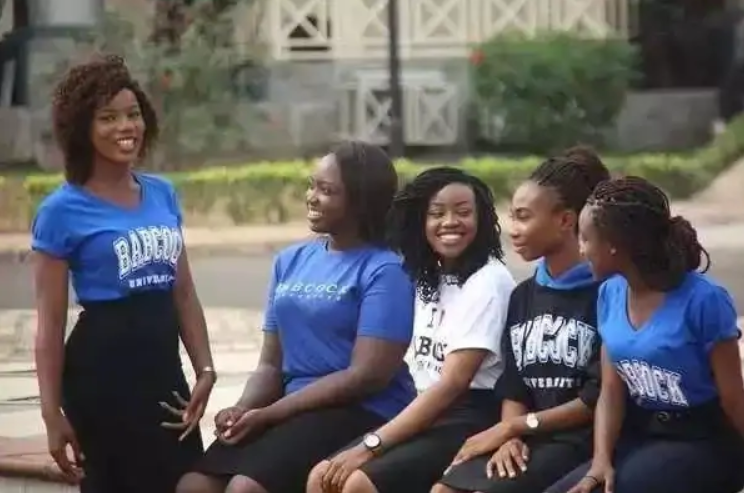 Babcock University is one of the pickiest tertiary educational facilities in Nigeria that accepts only one student out of every five applicants. Studying in the university is not cheap, as well. The tuition fee together with other expenses and the cost of accommodation and feeding make up a pretty big amount. However, numerous studies say that it’s worth every dime. The Babcock University is a medium-sized university that hosts about 6,000 students. 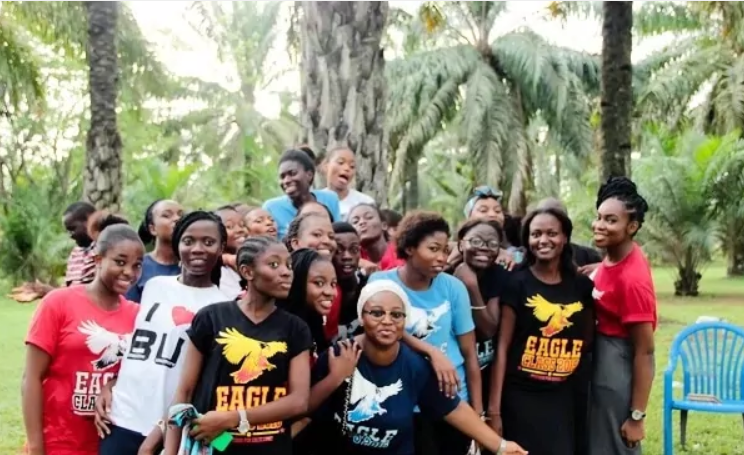 The university accepts applications from both Nigeria and foreign students. The university is an active participant of international exchange programs meant for both the students and the academic staff. The Babcock University is a member of a prestigious group known as the Association of African Universities (shortened to AAU). 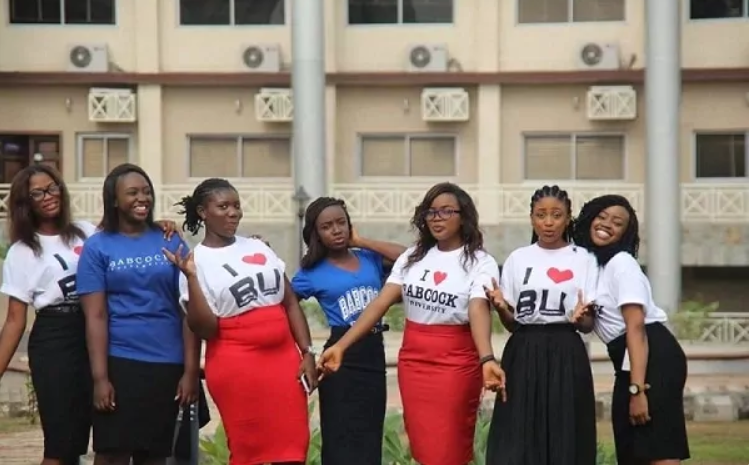 Title : What are Babcock University Hostel Fees? 0 Response to "What are Babcock University Hostel Fees?"